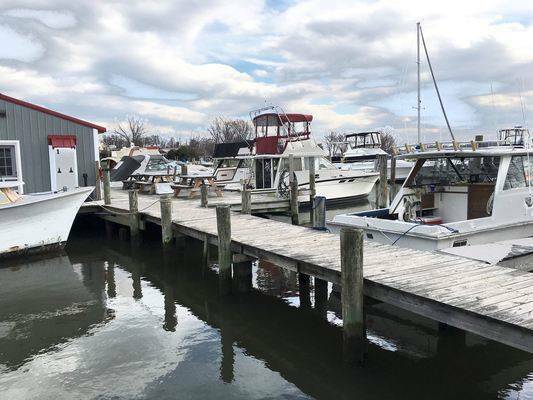 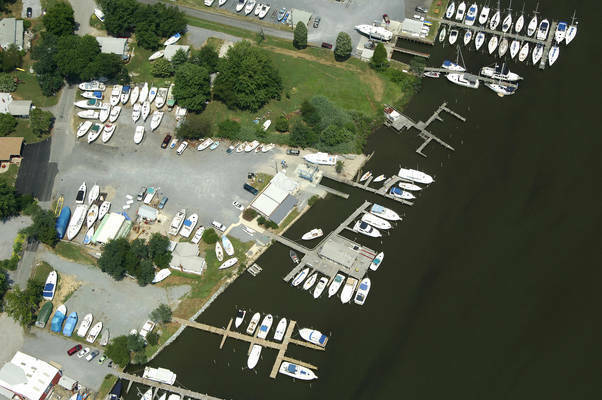 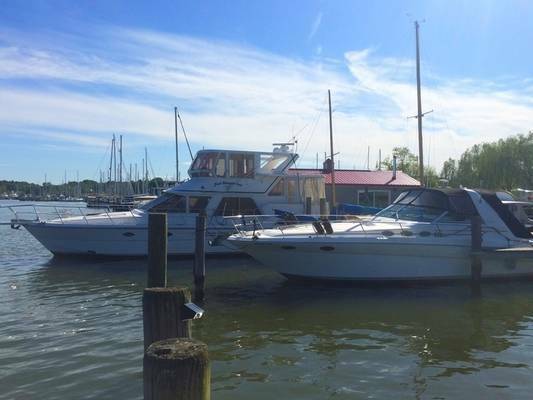 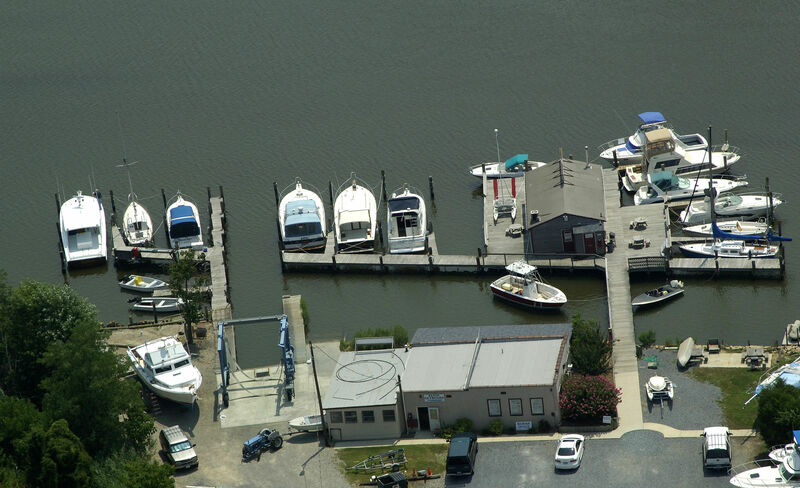 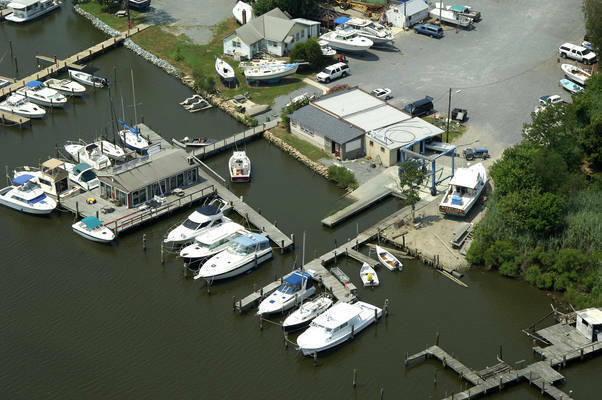 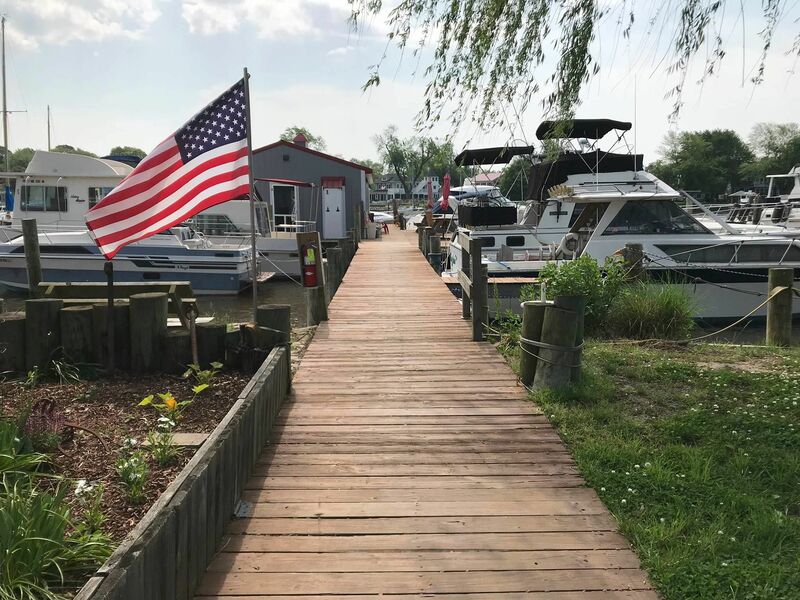 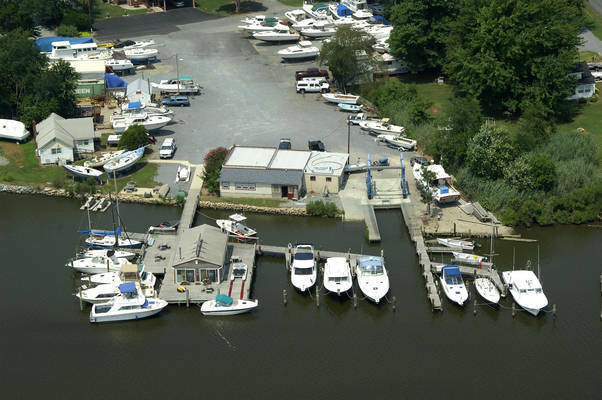 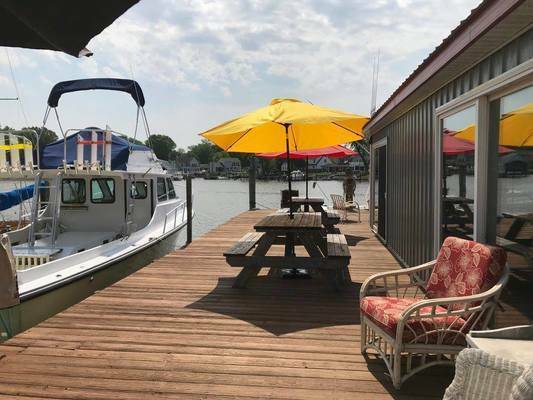 Over the past 25 years, Bay Harbor Boat Yard has garnered the trust of countless boat owners and established itself as a reliable and convenient place to store your boat. 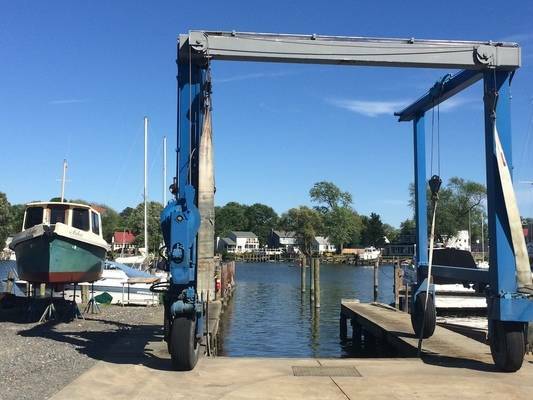 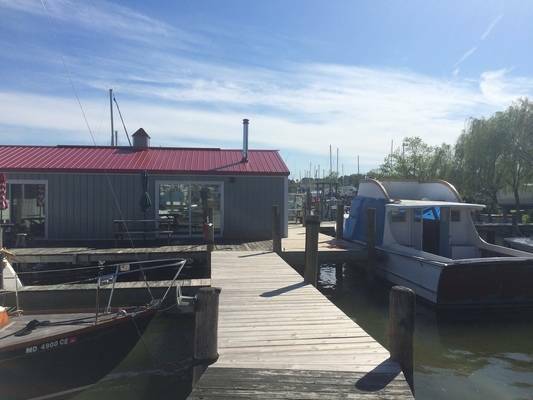 We are one of the oldest and most well respected boat yards in Deale. 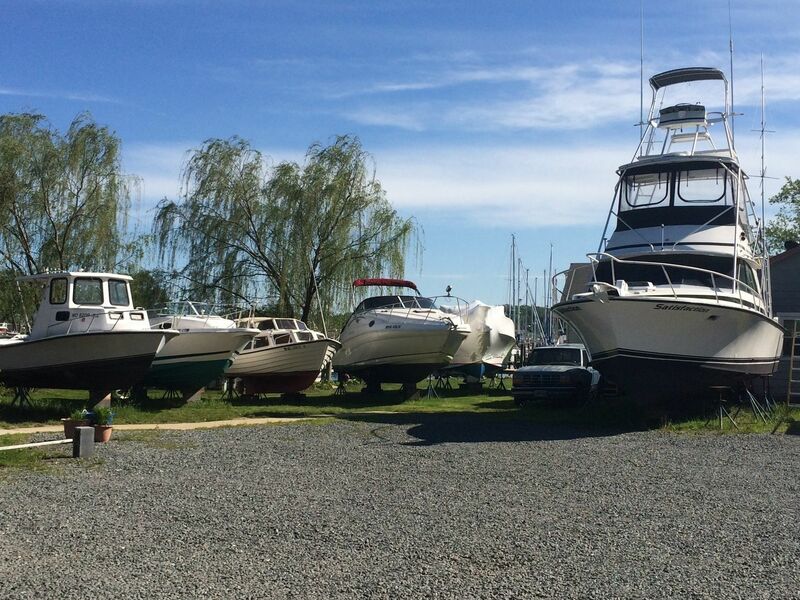 The yard features slips, dry storage, and on-site marine service providers to meet your every need. No reviews yet! 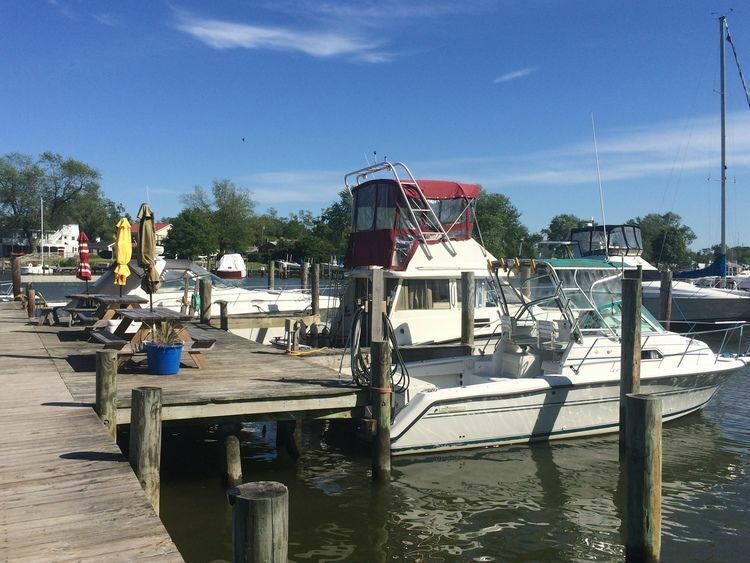 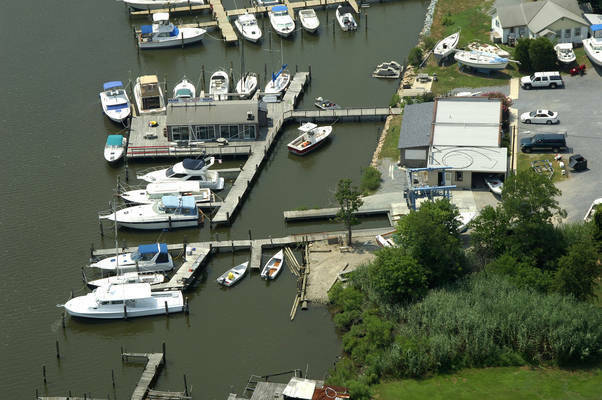 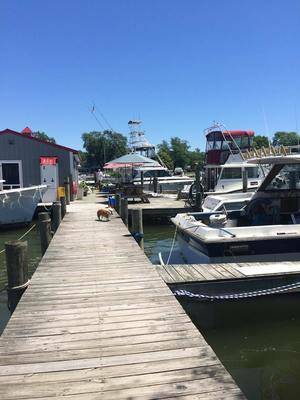 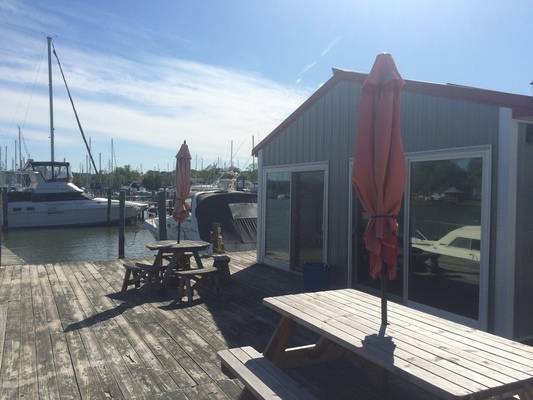 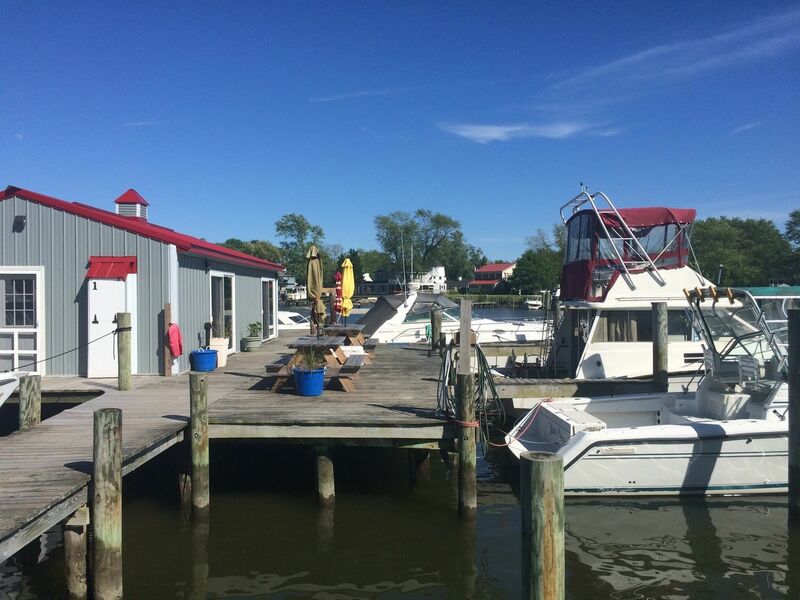 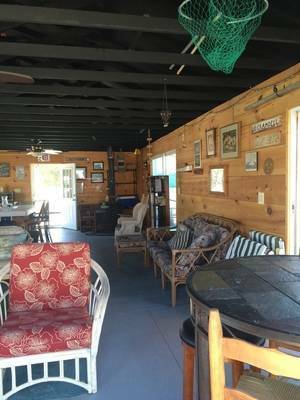 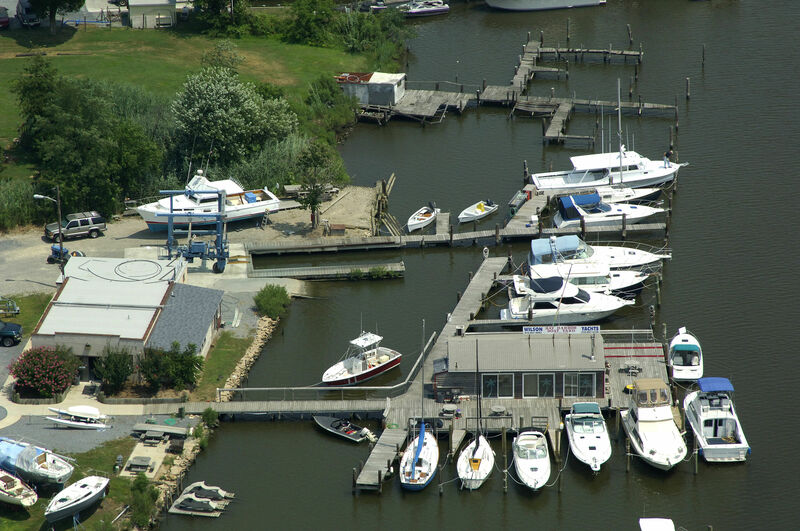 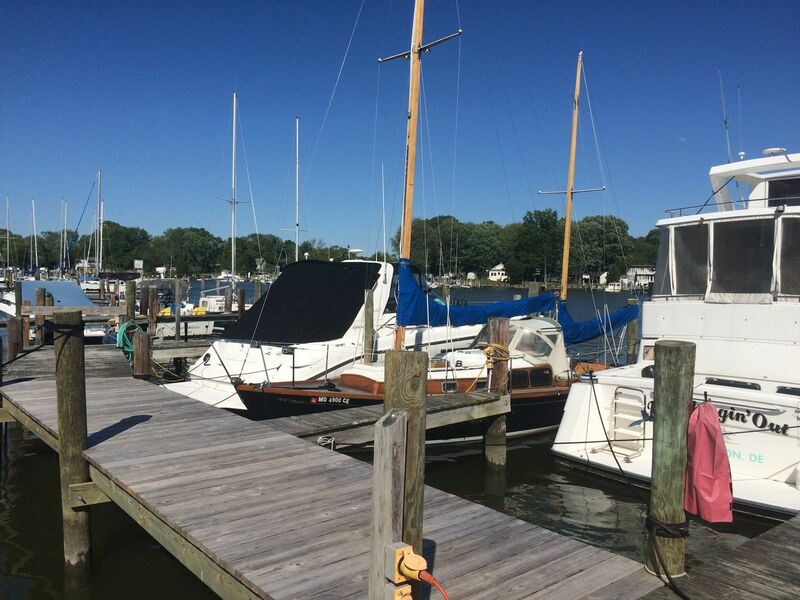 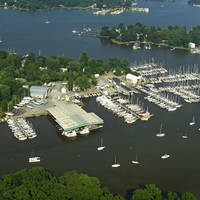 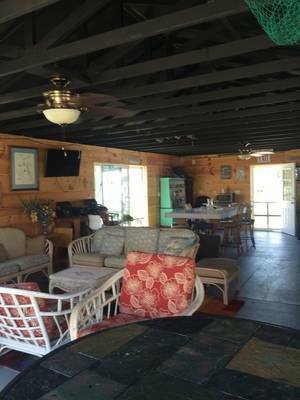 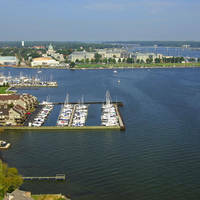 Be the first to write a review of Bay Harbor Marina.